What causes these changes in the Earth system? How can Earth system science provide societal benefit? 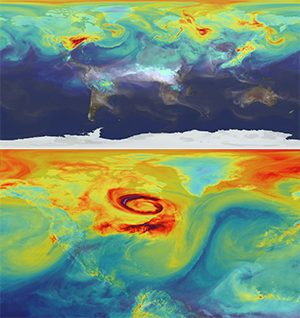 Organizationally, the NASA MAP program is part of the Climate Variability and Change Focus Area within the Earth Science Research Program of the Earth Science Division. NASA ESD is part of the Science Mission Directorate.